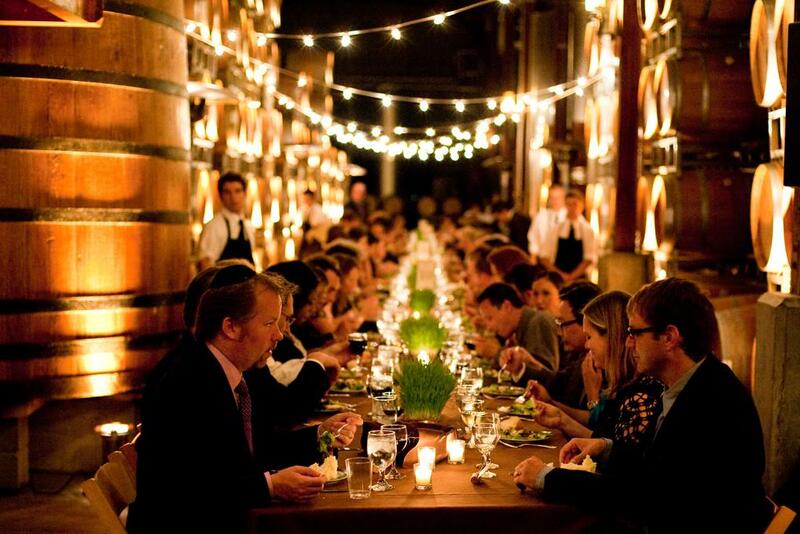 Rent Firestone Vineyard | Corporate Events | Wedding Locations, Event Spaces and Party Venues. THE ICON OF SANTA BARBARA COUNTY SINCE 1972. Foley Family Wines is proud to include some of the wine industry's premier locations for hosting your private special events, whether it is a wedding, birthday, or any event that requires beautiful settings and wonderful wine.